NCE is embarking on the development of a five year strategic plan. A key long-range guiding principle informing the work is that NCE reach the top 25 status in a number of US News & World Report categories by the year 2025. Also on July 1, 2015, the NJIT community embarked on a new and exciting venture. The first day of the new fiscal year marked the formal starting point for implementation of 2020 Vision, the strategic plan that will guide our university’s development over the next five years. 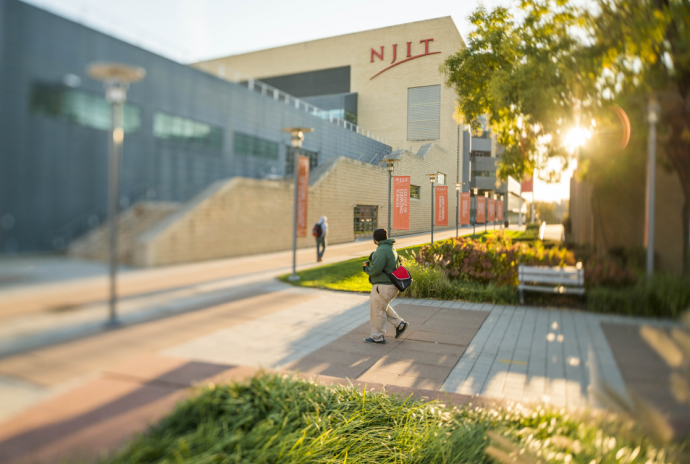 Read the entire 2020 Vision: A Strategic Plan for NJIT report (pdf).